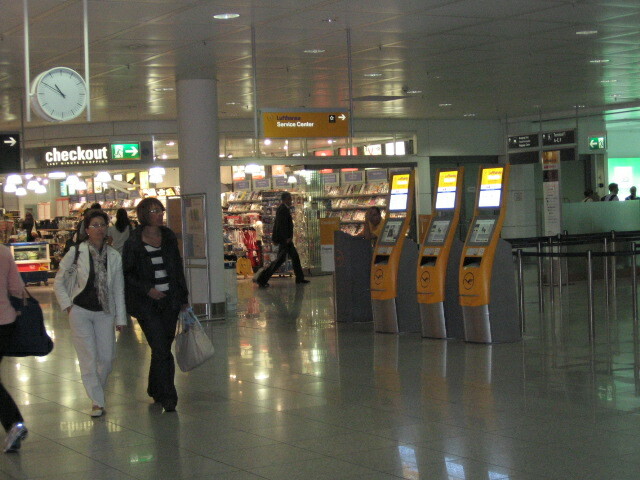 As Lufthansa customers know well, many flights out of its main hubs in Frankfurt and Munich don’t depart from the terminal, and passengers are taken to the plane by bus. My hour-long intra-European flight from Munich was on a small commuter plane operated by a regional carrier called Air Dolomiti, which is wholly owned by Lufthansa. 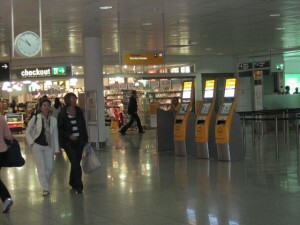 As usually happens during a trip, the gate agent’s mistake reverberated for hours. The luggage of the five left-behind passengers was already on board and had to be offloaded, which extended the delay to 45 minutes. I had to catch a ferry upon arrival, but it only runs once an hour, so I missed the one I was aiming for. This entry was posted in Travel and tagged agent, Air Dolomiti, Airbus, aircraft, airport, Boeing, Germany, Lufthansa, luggage, Munich, passengers, plane, promotions, Travel, United Airlines. Bookmark the permalink.